Sammut, G. Attard, N. Attard (J. Xerri), J. Azzopardi, E. Buttigieg (A. Zammit), K. Farrugia, F. Cini (P. Said), G. Micallef, S. Azzopardi, T.M.F. Dos Santos, S. Curmi. Bugeja, T. Souza De Silveira, C. Abela (J.O. Borg), D. Farrugia, L. Tabone, I. Xuereb (T. Portelli), M.J. Barbosa, D.M. Bustos, J. Buttigieg (M.P. Camilleri), J. Parnis, Y.DJ. Messias. 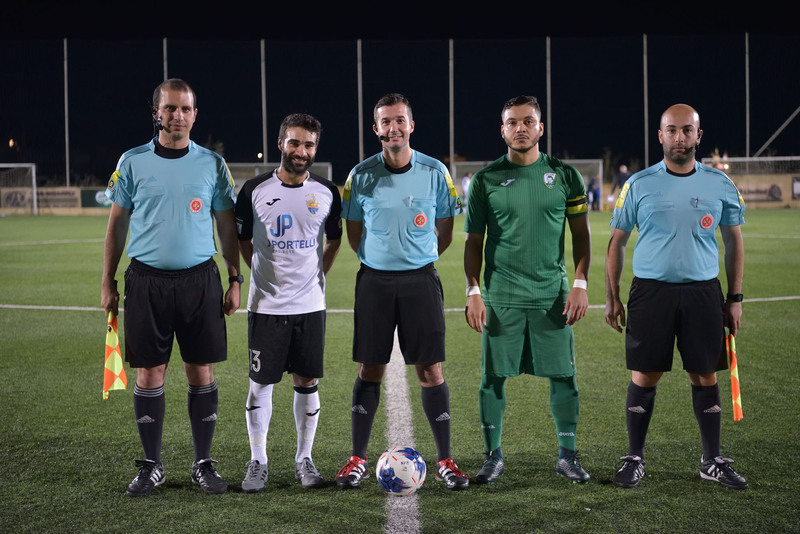 Nadur Youngsters scored two early goals in their match against second division side Oratory Youths and paved the way to obtain qualification to the next round of the BOV GFA Cup. 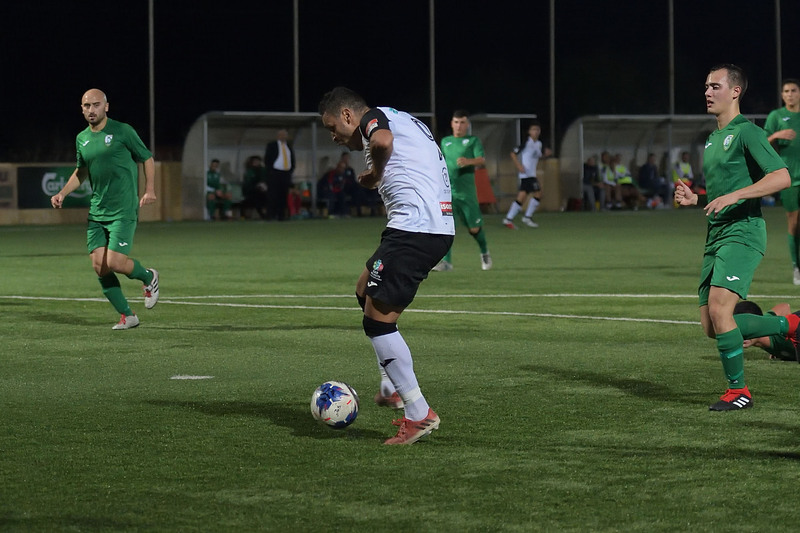 Nadur were hot favourites to obtain a comfortable win from this encounter and tried to adopt an aggressive start in an attempt to avoid being surprised by a less quoted opponent. 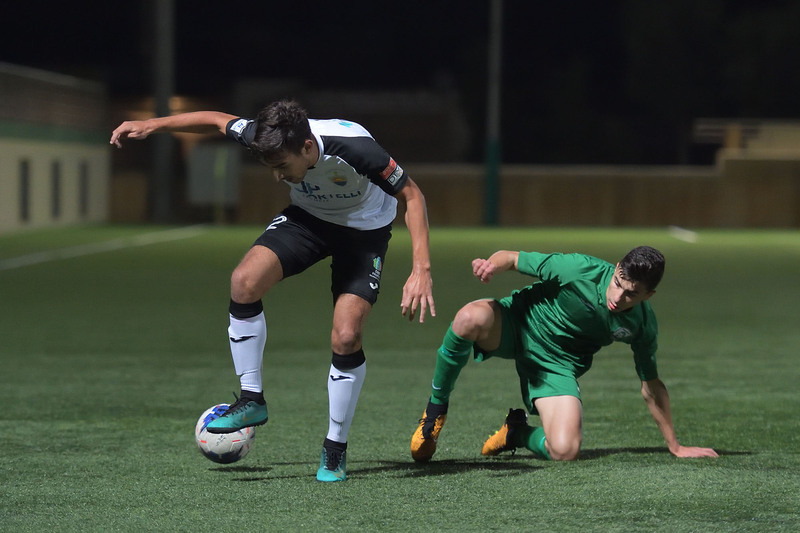 The Youngsters, who are considered among the main challengers for the honours in Gozitan football this season, lived up to their credentials as they dominated the match and earned the win with a large score. On the other hand, Oratory tried to keep a respectable score in this difficult match and they seemed heading towards achieving their target for most of the second period but they compromised the result by conceding three goals in the space of four minutes during the final stages of the encounter. Oratory created a good scoring opportunity in the fourth minute of play but an attempt by Thiago Melo Figuerero Dos Santos following some hesitation by Nadur’s defense ended just wide. Less than a minute later the Youngsters replied with a strike by Josef Buttigieg following a short clearance by Oratory’s defense that was saved with difficulty to a corner by goalie Richard Sammut. Nadur opened the score on 12 minutes through a fine strike from long distance by Daniel Mateo Bustos that ended out of the reach of Oratory’s goalie. Oratory continued to suffer Nadur’s play and on 17 minutes the Youngsters doubled the score when Daniel Mateo Bustos entered Oratory’s area from the left flank and form his low cross Jordi Parnis converted in goal from close distance. On 24 minutes an attempt by Nadur’s Daniel Mateo Bustos form a good position ended just high and in another good action by Nadur that arrived on 36 minutes a shot by Yuri De Jesus Messias ended just wide. Nadur scored the third goal on 37 minutes when Oratory’s defense failed to clear the ball from just outside the area and Yuri De Jesus Messias fired in goal with a low shot with the ball ended at the back of the net despite the attempt of the goalkeeper to save the danger. After the break Nadur continued to dictate matter but the Youths protected their area so that Nadur’s strikers found it very difficult to create danger to Oratory’s goal. On 61 minutes Oratory’s keeper Richard Sammut was well placed to turn to a corner an effort by Marcelo Barbosa. The same Barbosa had a shot on 66 minutes following a personal action that ended just high and two minutes later Nadur’s Yuri De Jesus Messias had an effort form close distance that was stopped by the post. On 69 minutes Oratory’s goalie Richard Sammut was well placed to neutralize a close ranged attempt by Marcelo Barbosa. 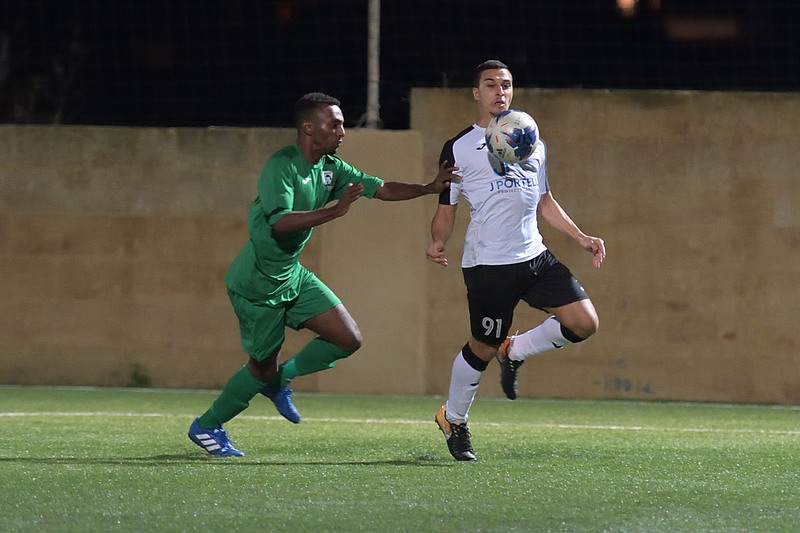 Nadur added another goal on 81 minutes when Oratory’s defense hit badly inside the area in an attempt to clear the danger and the ball arrived to substitute Joseph Owen Borg who concluded easily behind goalie Richard Sammut. One minute later Nadur’s Yuri De Jesus Messias took the ball from Oratory’s defense, entered the area and surprised the goalkeeper with a fine strike. 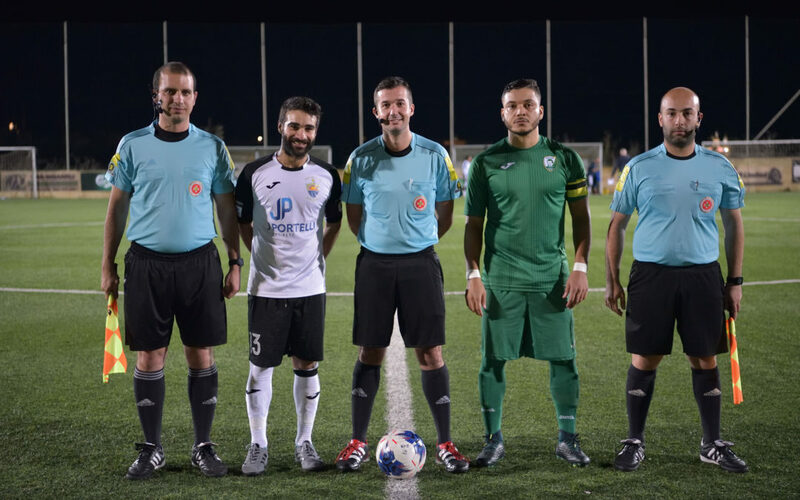 Oratory lost composure and Nadur sealed the win with the sixth goal that arrived on 85 minutes through Marcelo Junior Barbosa who placed in goal with a low shot following a personal action within Oratory’s area.